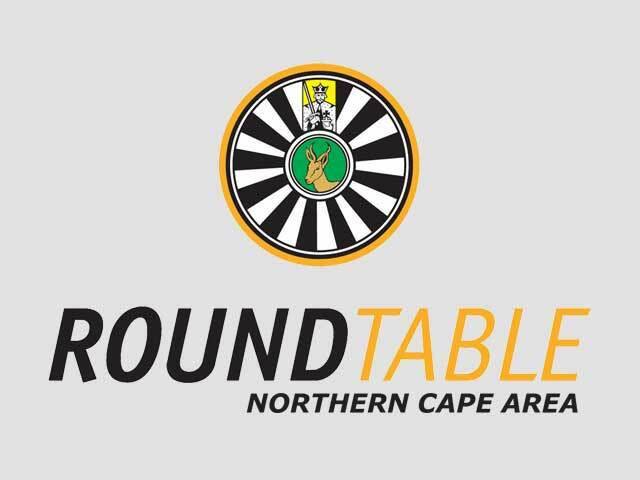 Upington 79 Tabler, Willie Gresse, visited Round Table Berlin 178 in May month. The visit was very fruitfull, pins and banners were exhanged, and great fellowship and friendship was had by all. Ideas and beers were shared, and with some clever math it was decided that 1 + 78 = 79 and that we need to set up some kind of twinning agreement in the not to distant future! Thanks for the fellowship Berlin 178, and see you soon! Willie Gresse receiving a pin from Round Table Berlin 178 member Raffael Fassler.